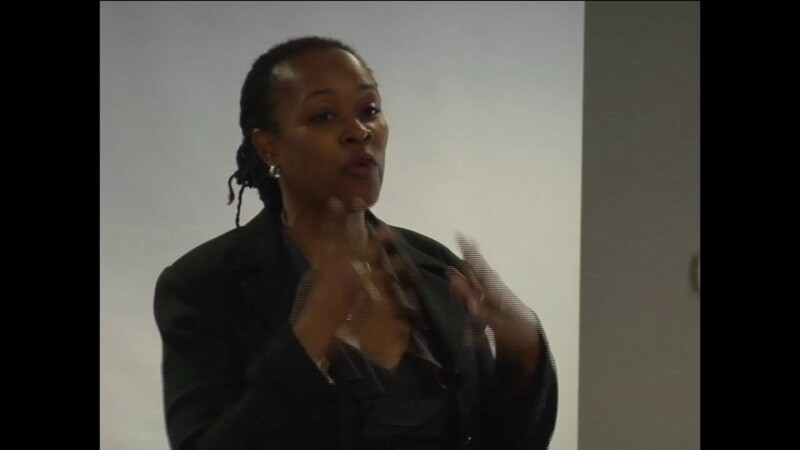 Gena is a corporate behavior expert and speaks to audiences on topics surrounding Self and Being. She facilitates interactive workshops, learning labs, seminars and discussion groups sharing her rich insights on emotional intelligence, mindfulness, behavioral styles, communication, personal branding, executive presence and transformatioal leadership. Gena speaks to both men and women in the US and abroad, but loves speaking at professional women's conferences, conventions, retreats, meetings and other special events. Gena Yuvette Davis presented a training to a group of County Leaders in our Human Services department. She was very engaging and kept the audience interested. She was organized and had some very useful information. Our group had nothing but good things to say about her presentation. We highly recommend Gena! High energy and lots of interaction! Gena is friendly and fun. Her professional development seminars, workshops and keynotes are meant to motivate, empower and inspire. Gena believes the "magic comes from within." Her thought-provoking questions, activities and group work helps her participants find the answers for themselves and come away with tools that they can use the moment they return to the office. When planning events, Gena is professional, creative and optimistic. Gena keeps her clients at ease by being their trusted advisor and solutions provider. From intimate gatherings to private parties, to large scale events, Gena is there to make sure your event is always successful, fun and beautiful. Gena is a very special voice-over talent. She specializes in motivational, inspirational and warm voice-overs. From voicing as a corporate executive motivating her team to the local "mom that does it all," Gena enjoys doing voice-overs that help people to feel good! Gena does voice-overs for corporate companies, commercials, audio books and other special projects. 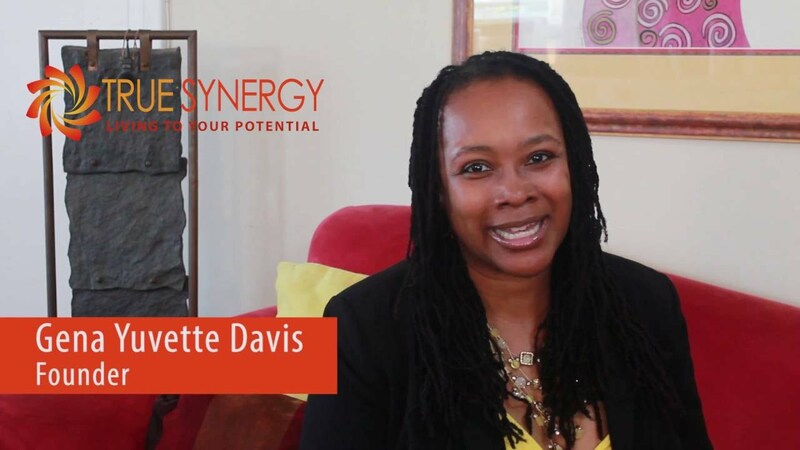 Gena Yuvette Davis has a strong marketing background that is rooted in experience gained through some of the giants of the entertainment industry including Fox Entertainment Group, The Walt Disney Company, Warner Bros. Studios and Sony Pictures Entertainment. 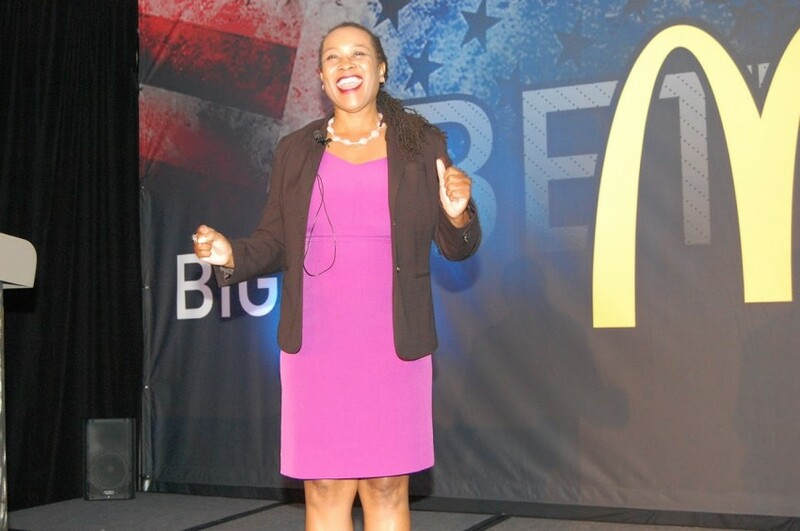 Today she uses the lessons learned in corporate America to help her audiences hone their leadership skills and become more successful in both their work and personal lives. What she teaches has the power to put employees on the fast track to career achievement. Gena speaks to audiences domestically and internationally, sharing her message that is rich in strategies and skills attendees can put to use the day they return to the workplace. She is passionate about helping people become their best selves and her enthusiasm quickly spreads to those fortunate enough to hear her speak. As a behaviorist, Gena speaks on topics that include: emotional intelligence, personal branding, office politics, diversity/inclusion, transformational leadership, mindset/mindfulness practice, behavioral styles, executive presence/self-image, confidence, effective communication and building self-esteem. 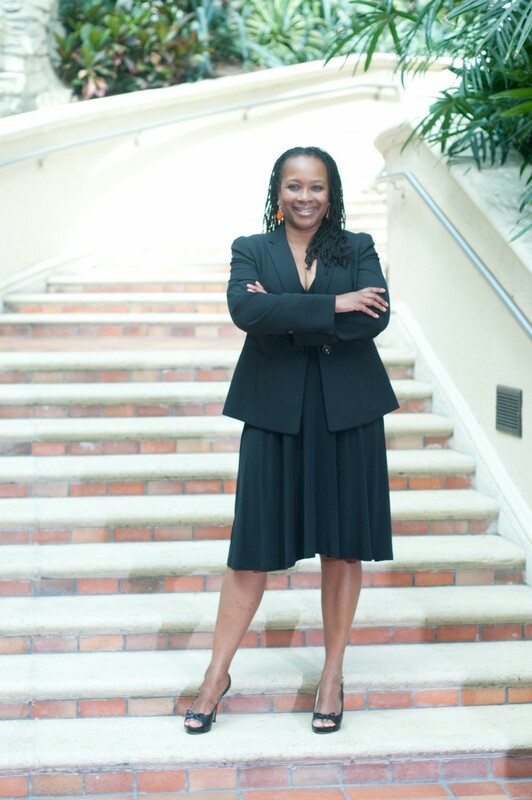 Gena is Founder and Chief Potential Officer at True Synergy, Inc., A professional & organization development consultancy based in Los Angeles, CA. The company specializes in executive coaching, corporate training and organizational development consulting services. True Synergy offers services in event planning, including business retreats, meetings, conferences and other special events. Gena also does voice-over work for some clients on an as-needed basis. Gena is pursing her doctorate in organization development from the California School for Professional Psychology at Alliant International University, Fresno. She will graduate with her PsyD degree in the spring of 2019. 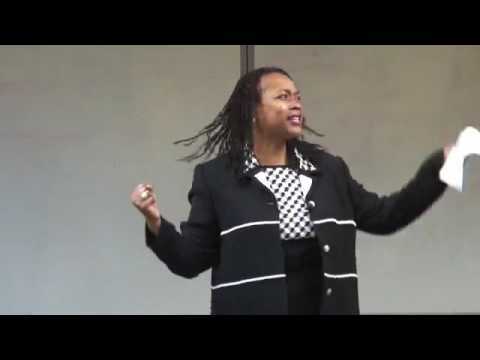 Gena is a member of the National Speakers Association (she sits on the board of the Los Angeles Chapter), Women's Speakers Association, Association for Training and Development, International Coach Federation - LA Chapter, OD in LA, OD Network and Professionals in Human Resources Association. She is also a proud member of Delta Sigma Theta Sorority, Inc.
For Speaking and Workshops: Stage preferred. Classroom style seating with tables if necessary; preferably rounds for activities/group work. Please provide screen and projector for PowerPoint presentation (if necessary, can provide projector). Internet access is required. For large groups of 50 or more, a mic would be required. Please provide a podium/lectern (preferred).